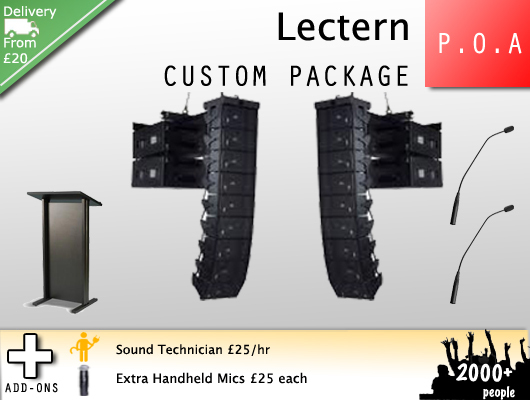 Lectern hire is yet another service supplied by Audiocrew. 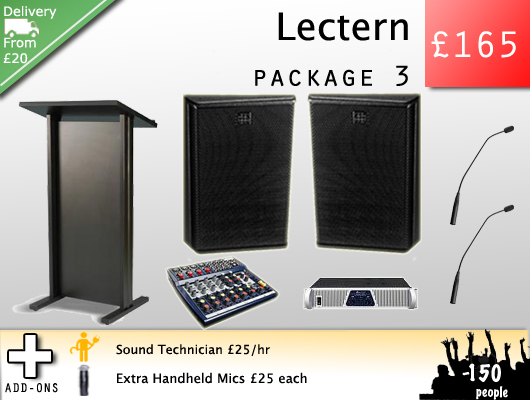 We provide lectern systems complete with podium microphones and lectern lamps as needed. 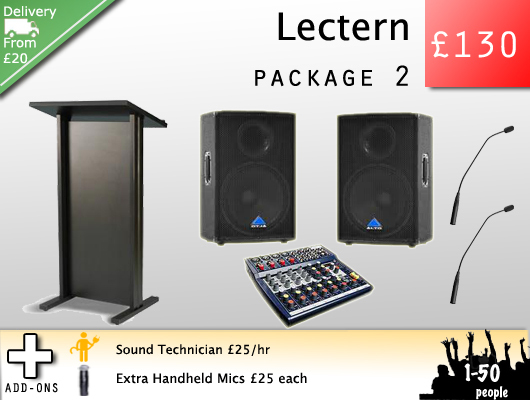 Great for conferences, award ceremonies, talks and other special events. 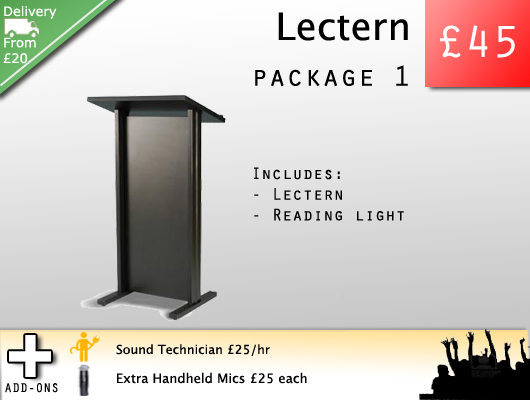 Our lecterns lend a sense of gravitas and professionalism to your speakers. We can further provide projections, lighting, staging, sound systems and wireless microphones to make your event really stand out. Wether it’s a small or a large occasion we can supply a lectern to suit your needs. 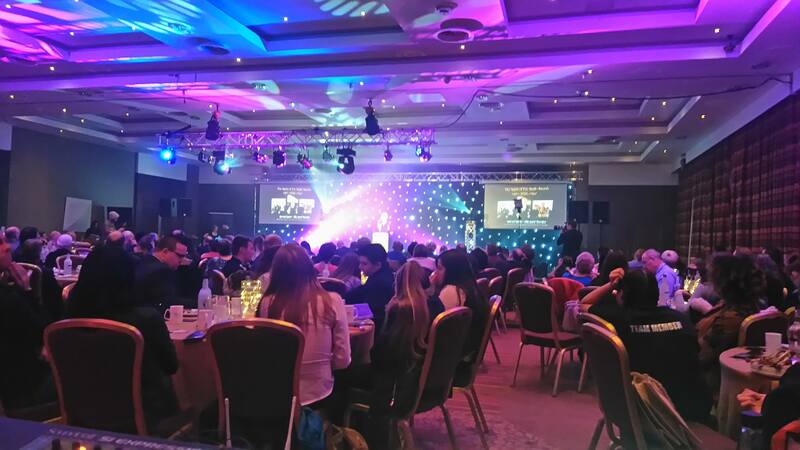 Have a look below at some packages aimed at conferences and awards ceremonies. We can of course customise your package to suit your needs, just get in touch and we can give you a bespoke quote. Large format PA systems, backdrop, staging, lighting, wireless systems, projections and video production available – please get in touch for a custom quote.